WELCOME TO WAPAKONETA MIDDLE SCHOOL! 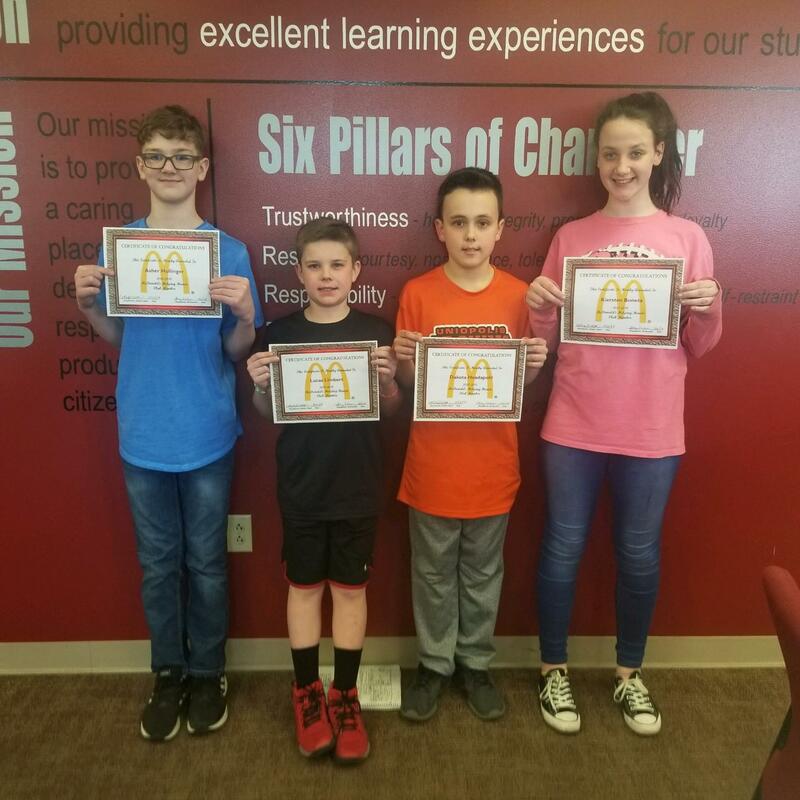 Congratulations to our Mdcondal's Helping Hands winners for March. Asher Hollinger, Lucas Limbert, Dakota Headapohl, Kiersten Boneta and not pictured Mara Moon.